Many Excel Dashboard creators like to like to use 3D Charts in Excel presentations. However, there can be many problems when you choose to use a 3-D chart. Most Excel Dashboard designers loathe 3-D Charts. One problem is that 3D charts can distort and misrepresent the data. 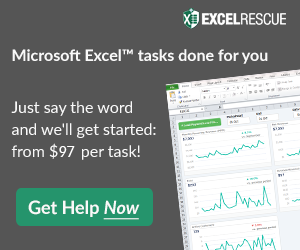 However, there are other reasons to avoid these types of Excel Charts. 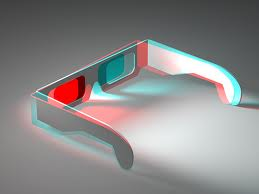 Can you think of any other reasons that you avoid 3-D Charts in Excel? Insert a comment below and let me know your thoughts. Also, please sign up for my blog by subscribing to my RSS Email Feed so that you get the latest posting.